Yesterday afternoon we saw the last of the teachers sharing their taonga with the school. Mrs Williamson shared her greenstone. She talked about how the greenstone needs to be blessed. She also shared how a greenstone is special to individual people. If the greenstone is not meant to be then it may break or be lost. Mr Frank shared the story of his Grandfather and the whistle that he used during WWI. Mr Sefton talked about the wedding rings he wears. He explained that they were important to him because of the meaning behind them. Great to see you sharing all your special taonga with the students and other staff. I like how you all had quite different things to share with other students and how you all explained the story behind them or the things that made them special. 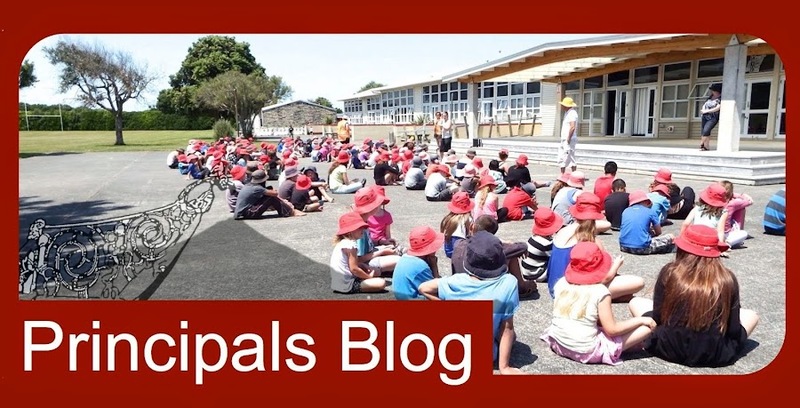 Mr Webb and Room One, Auroa Primary School.